The tried and true classic known as Al’s Goldfish gets a refreshing take to slay saltwater species in Al’s Goldfish Salt Water Series Goldfish. 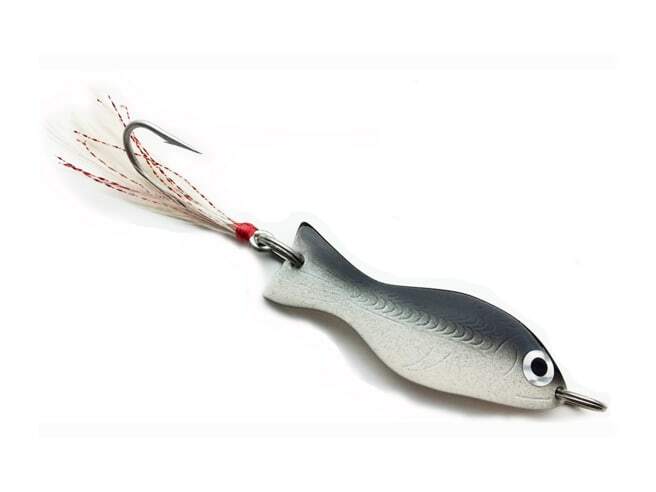 The trebled, saltwater grade hook and unique paint patterns are specifically designed to hammer inshore species looking for an easy snack in the flats, off the beach, or around jetties. The body sinks quickly and casts deep, so you can cast it a mile and work it back on a steady retrieve, twitch it, or vertically jig it.